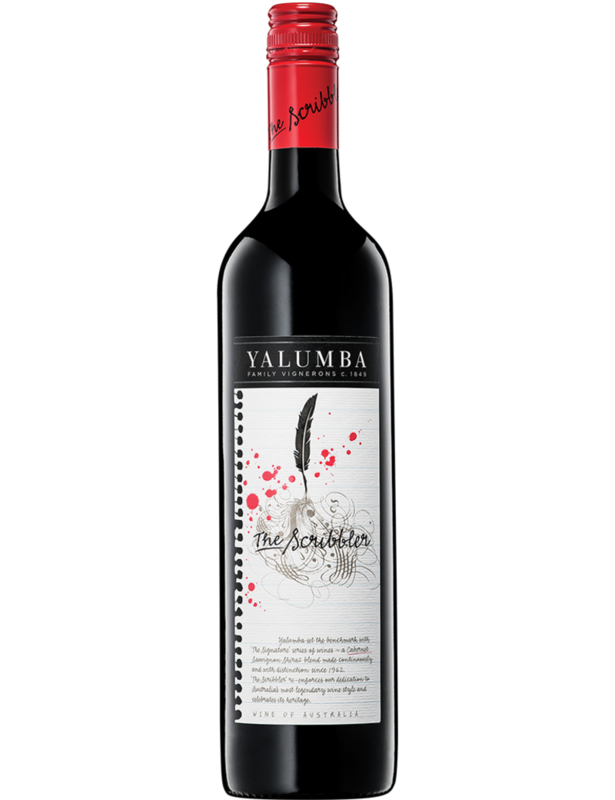 This is a super consistent Cabernet Shiraz or otherwise affectionately known as 'baby Signature'. Generous in so many ways, it's a 59/41 blend. Time and time again this punches above its weight for 24 bucks. Shop more diligently and you'll find it closer to $20, sometimes fractionally below. Leafy and currant traits of the Cabernet shine here. Black olive, clove and black earth add to the dark berry fruit aromas. 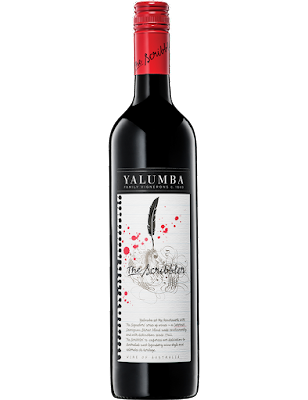 A wine that seems relentless as the fruit drives through, albeit a little restrained without hammering the point home. Juicy tannins possess a neat vibe all the way to a super long finish. I could snuggle this all night long.